Microchip lasers are a specific subset of q-switched DPSS lasers where a passive q-switch is monolithically bonded to the laser crystal. These passive q-switches, which are typically semiconductor saturable absorber mirrors (SESAM), act as both the q-switch and the output coupler allowing for extremely small optical cavities. 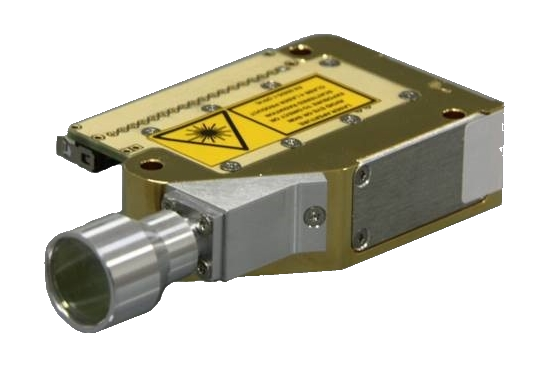 The compact and alignment-free nature of microchip lasers allows them to be made utilizing telecom production techniques which allow for compact ruggedized packaging at a relatively low cost. As a result, microchip lasers are ideal for integration into range finding, scribing, and marking systems. Additionally, through the use of second, third, and fourth harmonic generation they can emit wavelengths from the ultraviolet through the infrared. 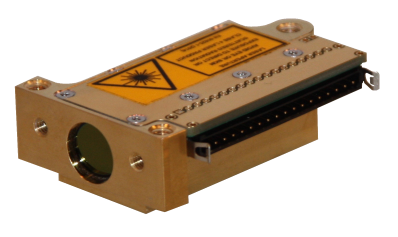 OEM fiber laser packages and modules are available. The search filters to the left can allow you to better sort through the wide range of fiber lasers offered at RPMC to find the one which is best suited for your application, or you can talk to one of our laser experts today by calling 1-636-272-7227.